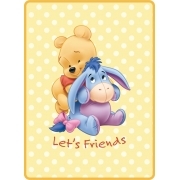 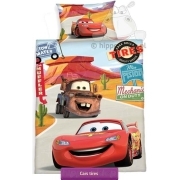 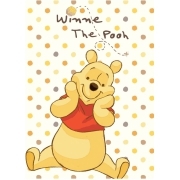 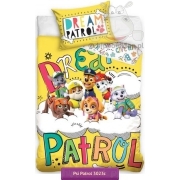 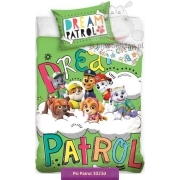 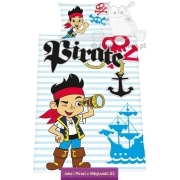 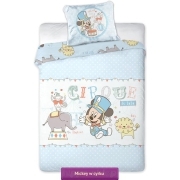 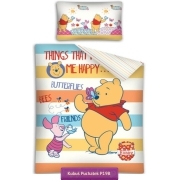 Home textile accessories and bedding sets for boys with animated series and movie characters and theme that will appeal to every boy regardless of his age. 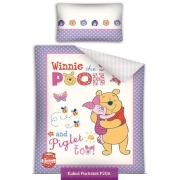 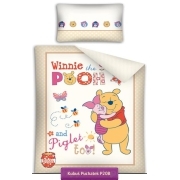 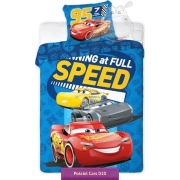 Here you will find licensed bed set with fairy tales for little boys with Winnie The Pooh, Disney Cars, Bob the Builder, Fireman Sam, and superhero from Lego Ninjago, Avengers, Batman and Superman, Spider-man, and Star Wars movies characters. 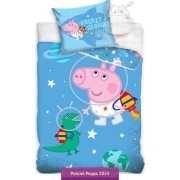 For some older boys we have football bedding with best players and teams in Europe: FC Barcelona, Real Madrid, Chelsea, Manchester United and the Polish national team. 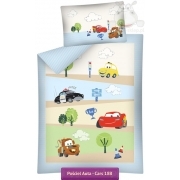 You also find bedding designs for teens and young boys with interesting and unusual motives related to extreme sports and other. 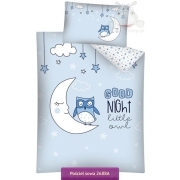 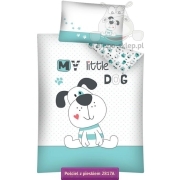 Our kids bedding online store with bed set for children and teens offers the largest selection of cotton bedding in the most popular single sizes 140x200 @135×200@ cm or twin size 150x200 (Ikea) and 160x200 cm. 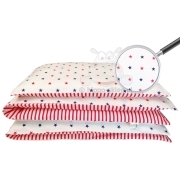 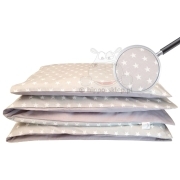 If you have trouble with finding the right bedding for a big or small boy regardless of his age, size or his interests, you will find it for sure.